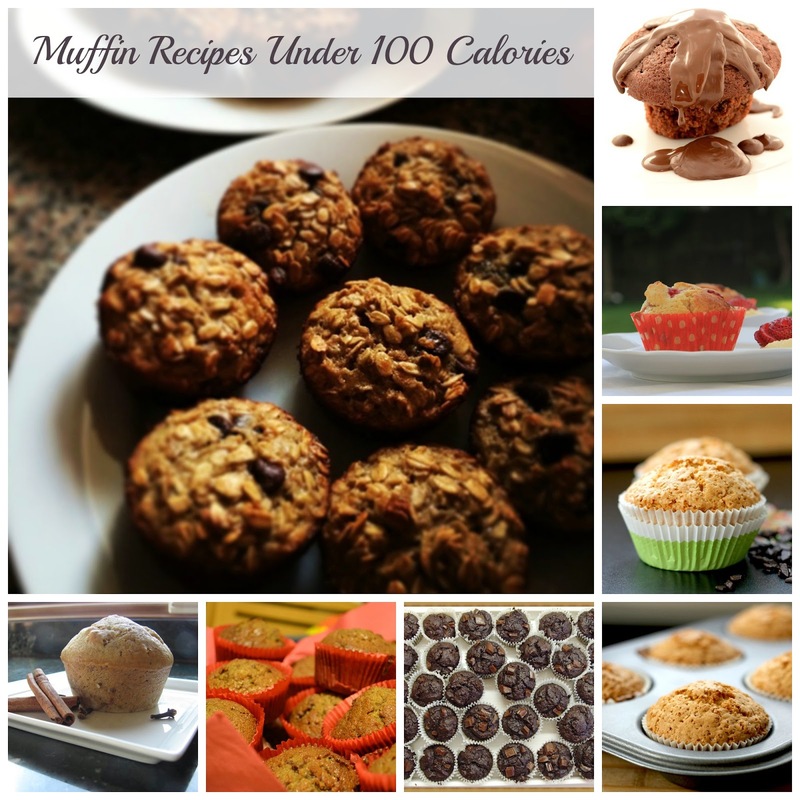 I've collected 30 of my favorite low calorie muffin recipes to share with you today. 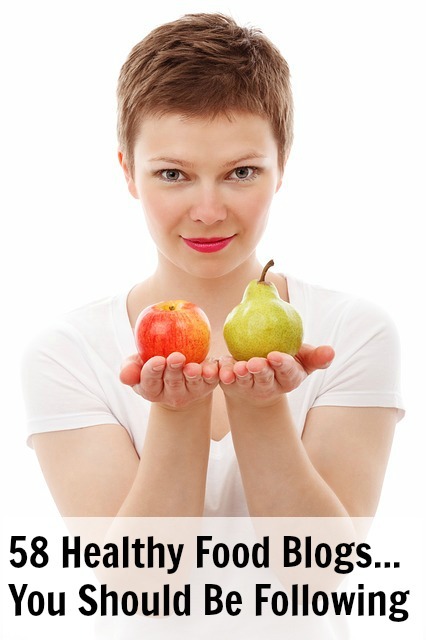 Have a favorite low calorie muffin recipe or resource but don't see it listed here? Share with us in the comment section.